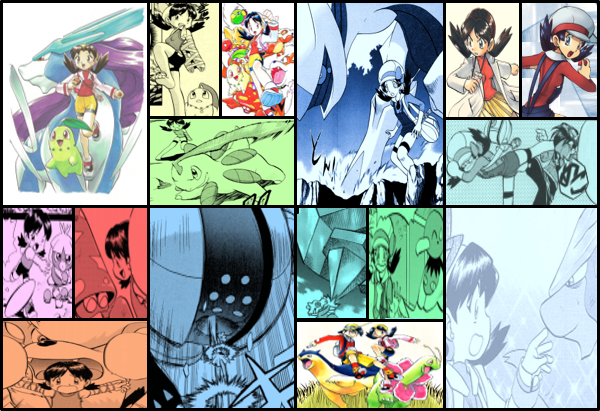 Discussion in 'Pokémon Manga Discussion' started by horrahforyou, Sep 5, 2018. Those Gen VII ones are exempted since the arc is on going. I am referring to those who had no proper yet or had a tiny role. I'm hoping for them to have a proper appearances once the full volumes released or maybe obtained by a future dexholder. Amaura - Never had any appearance whatsoever in XY. Volcanion - Maybe it will befriending Sapphire so lets wait for it. 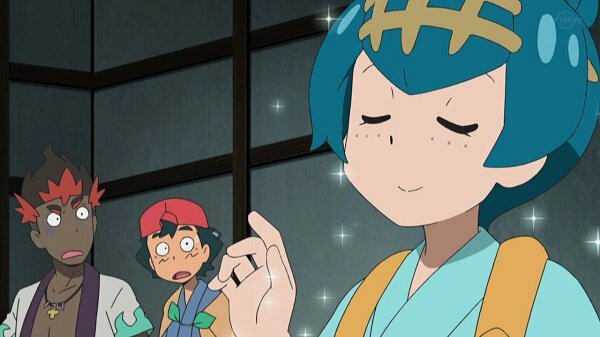 XY is already finished and ORAS only needs the finale to be extended, so I wouldn't expect most of these to be any more than just cameos for the sake of having them appear. I hope volcanion joins Sapphire's team if he appears. After finding out about Volcanion's datamined origins about being the nation-building Pokemon responsible for Southern Kalos's creation, I can see Volcanion as central to a story based on an expansion that focuses on Southern Kalos. If you read his lore, he literally sounds like he should be a legendary Pokemon mascot, being so vital to the Southern Kalos's creation by absolutely wrecking mountains in order to create plains. Of course this is only in the datamines, there not official Pokemon lore because how GameFreak clearly rushed things. Here's hoping to Pokemon YZ and XZ version in the future! I mean what else are they going to call the potential remakes after being no third version? Life Y and Death X version?